Congratulations to the new Club Champions! We had a lovely day for Finals Day with some fantastic weather to match the high quality tennis. 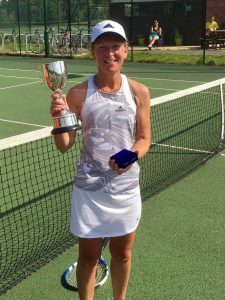 In the Ladies Singles, Nicky defeated defending champion, Louise. This year's Men's Champion is Arunan who beat Alex 6-4 6-2 in a very competitive match. 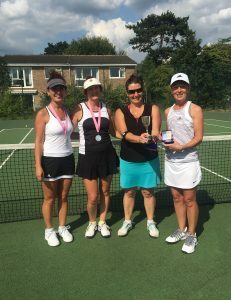 Then in the Ladies Doubles, Lizanne and Nicky were victorious over Handan and Liz 6-1, 6-4. 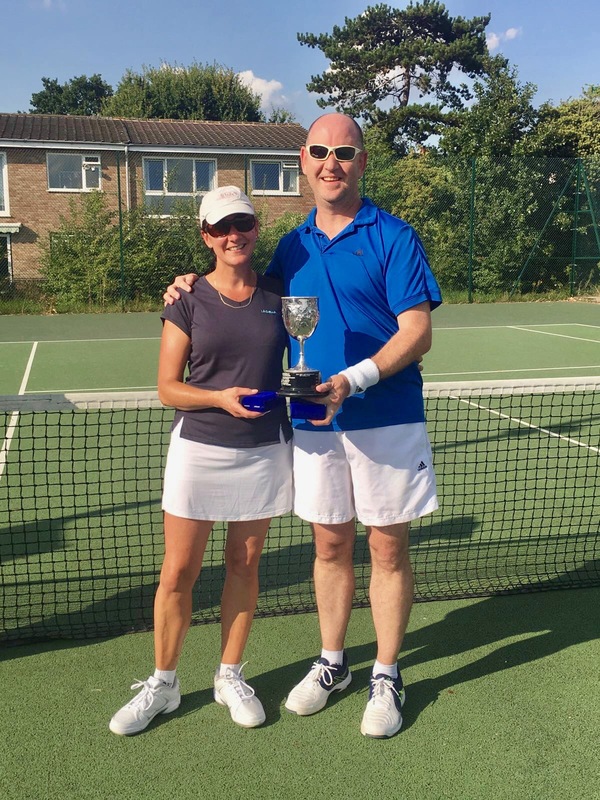 Finally the afternoon was brought to a close with victory for Warren and Glynne in the Mixed Doubles. We hope everyone who participated enjoyed their matches and don't forget to sign up in the club house for the Winter Competitions! Previous article:Join us for Finals Day on Saturday! Next article:Come and join the fun workout on court!